While we shoot a lot of weddings and engagements at JPG Photography, we’re always up for shooting formal, non-profit and corporate events in the Philadelphia area and beyond. 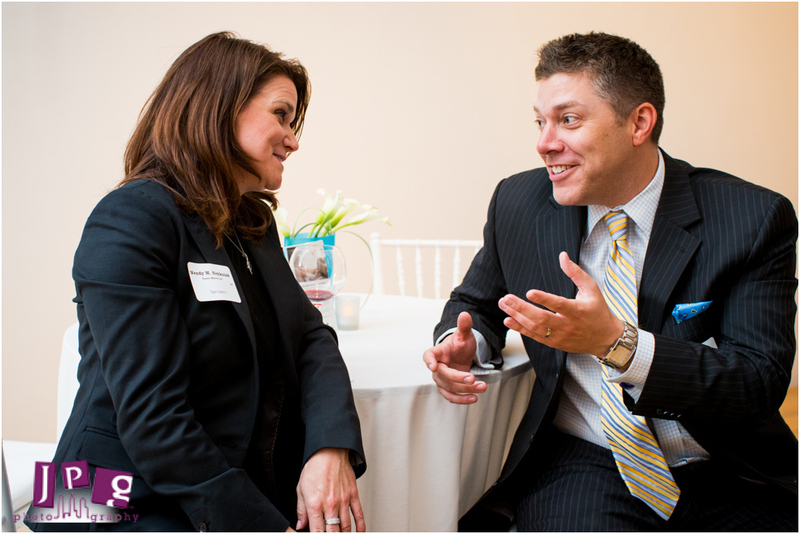 As part of JPG’s ongoing work for Philadelphia Magazine, we were able to shoot their Super Lawyers event at the Pennsylvania Academy of the Fine Arts in the Samuel M.V. Hamilton building. With PAFA being one of the nations leading museums, it’s a great location to shoot with its rich colors and classic architecture. 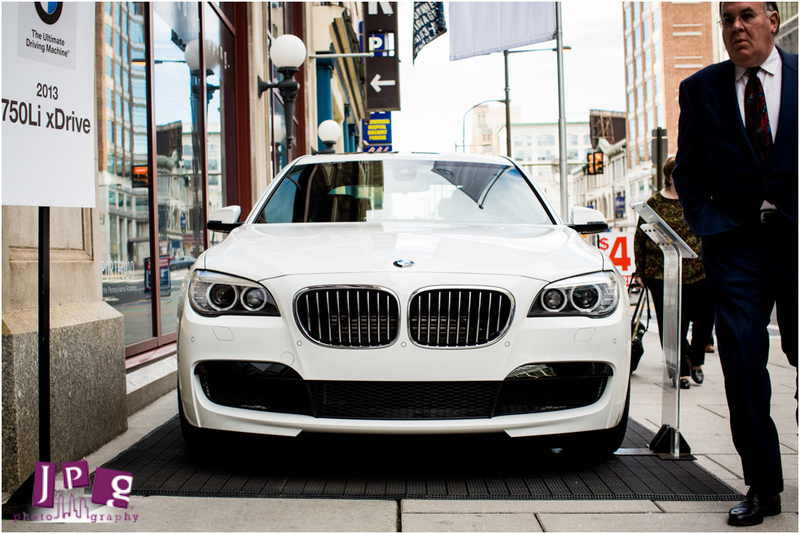 Hosted by BMW, the Super Lawyers event had five beautiful cars on site for guests to look at and pine after. 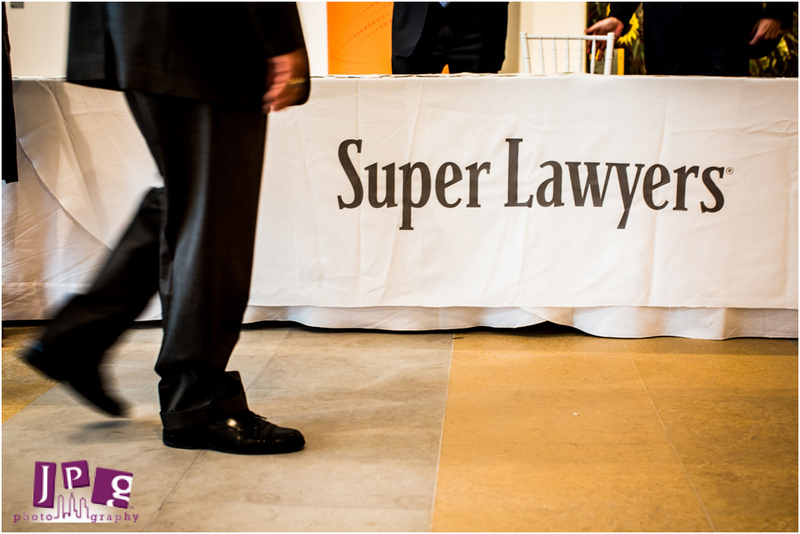 Super Lawyers was held to bring together some of the region’s best lawyers to network and recognize their many achievements in the field. 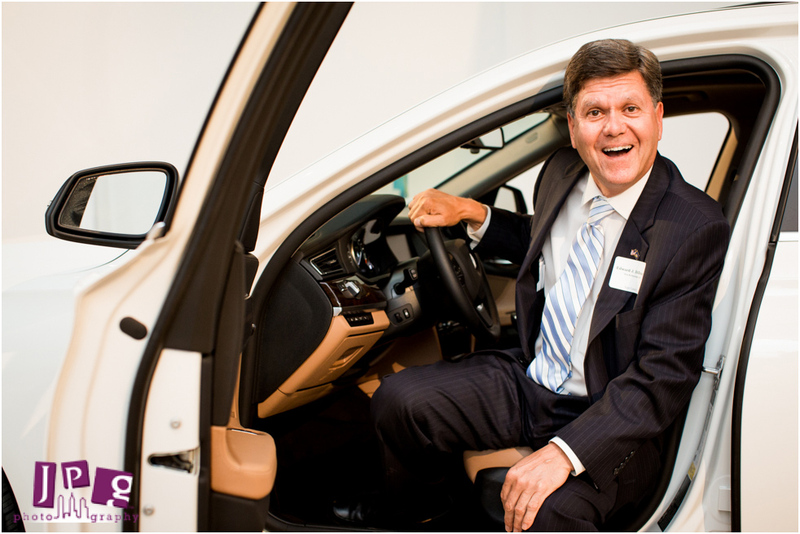 As professional photojournalists, JPG Photography is always thrilled to bring some life and energy through images of any corporate events to showcase their great products and services. 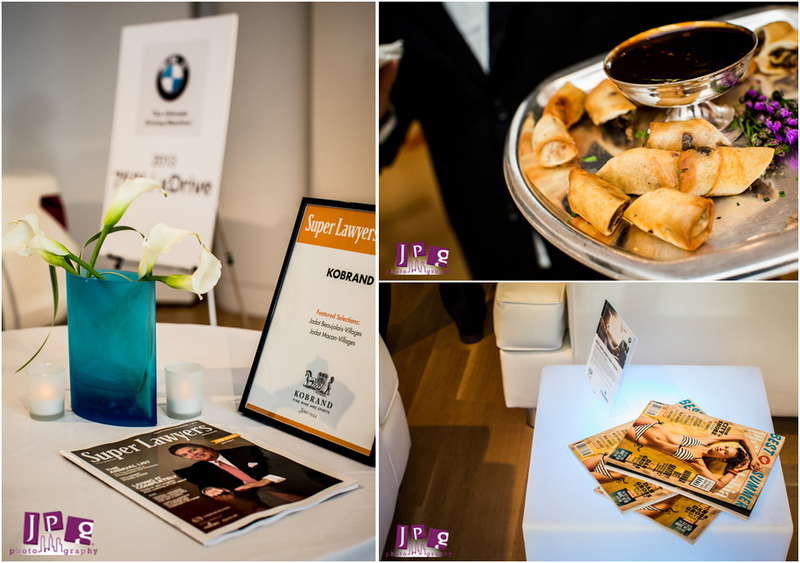 Thank you, Philly Mag, for again having us on your team of photographers to cover your event. As always, it was a pleasure.